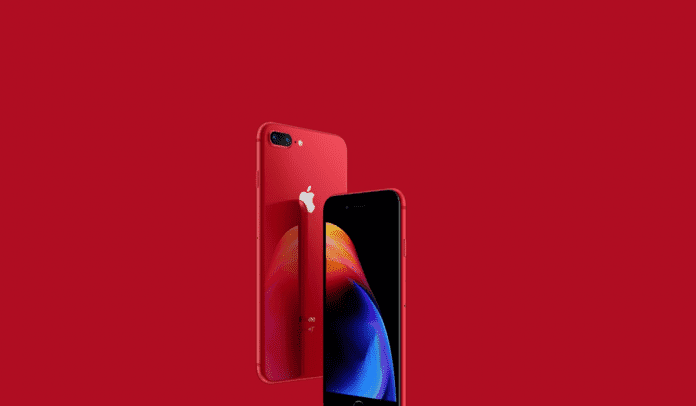 Apple yesterday officially announced the launch of the new generation of iPhones, the iPhone 8 and iPhone 8 Plus (PRODUCT) RED Special Edition. The iPhone 8 and iPhone 8 Plus will be enclosed in glass with a matching aluminum band and a black front. Both the iPhones will sport Retina HD display and will be powered by an A11 Bionic chip, which is specifically designed to enhance the augmented reality (AR) experience. The iPhone 8 Plus features dual 12MP cameras, which are capable of taking photos in Portrait mode with Portrait Lighting, bringing dramatic studio lighting effects to iPhone, allowing customers to capture stunning portraits with a shallow depth of field effect in five different lighting styles. In addition, Apple also introduced a new (PRODUCT) RED iPhone X leather folio case crafted from finished European leather for $99, which will be available for purchase from today. 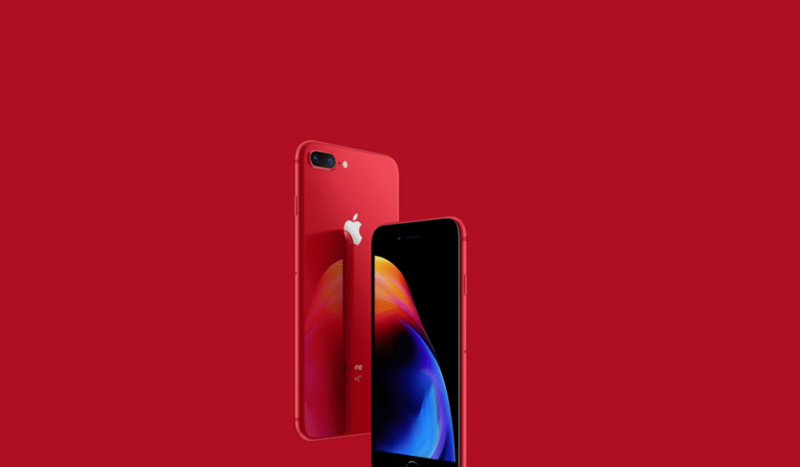 The aim of launching the red variants of the iPhone 8 and 8 Plus is to support (RED), an organization that raises awareness and funds to help combat HIV/AIDS. A portion of all proceeds from the products goes to the Global Fund HIV/AIDS grants, which provide testing, counseling, treatment and prevention programs with a specific focus on eliminating transmission of the virus from mothers to their babies. Since partnering with (RED) in 2006, Apple has donated more than $160 million to the Global Fund, making it the organization’s largest corporate donor. The iPhone 8 and iPhone 8 Plus (PRODUCT) RED Special Edition will be available in 64GB and 256GB models with a starting price of $699. Starting today, the iPhones are available to order online in select countries and regions and in stores beginning April 13. The iPhones will start arriving in stores on April 13 in Australia, Canada, China, France, Germany, Hong Kong, Japan, New Zealand, Singapore, South Korea, the U.K. and, of course, the United States. These will be followed by Brazil, Denmark, Ireland, Italy, Malaysia, Mexico, Netherlands, Norway, Russia, Saudi Arabia, Spain, Sweden, Switzerland, Taiwan, Thailand, UAE and other countries and regions later in April, and Chile, Colombia, India, Israel, Turkey and other countries and regions following in May.